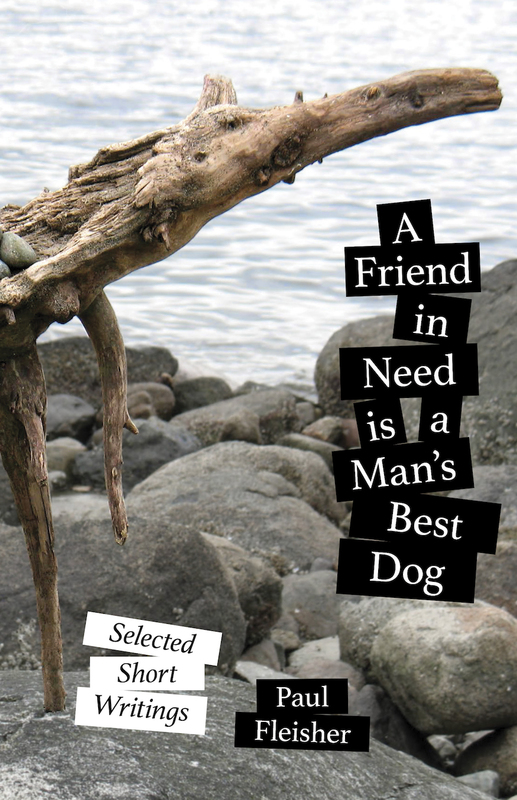 A Friend in Need is a Man’s Best Dog is a collection of humor, essays and verse, both published and previously unpublished. Paul Fleisher’s newest book includes satire and parodies, as well as essays on political, environmental and education issues. Also included is a small collection of short verse. The book is a retrospective covering almost forty years of Fleisher’s writing career. Available through booksellers, or order a copy directly at a discounted price of $15 plus $3.oo shipping. « Tanglers is Back in Print!